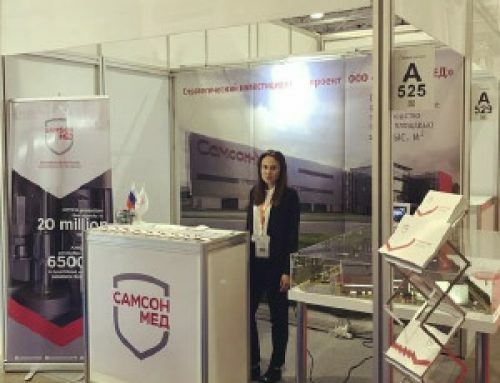 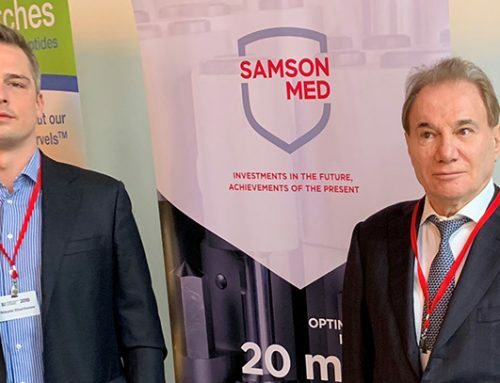 Samson-Med has become a sponsor of the scientific-practical conference “Harmonization of approaches to pharmaceutical development”, which was held on November 28, 2018 at the Russian University of Peoples Friendship. 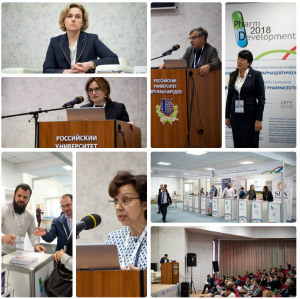 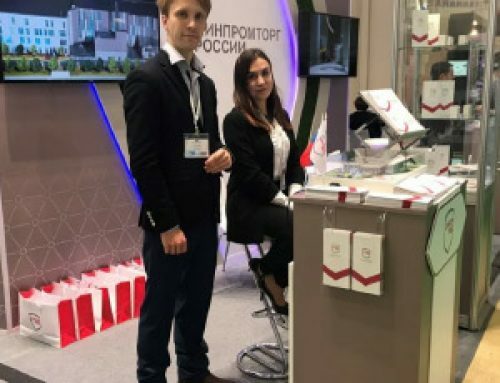 Over 200 participants of the event discussed the prospects for the development of the pharmaceutical industry in Russia and abroad, and also studied the experience of the best international practices. 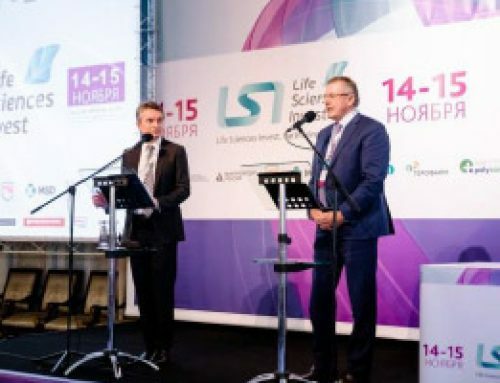 The event brought together leading scientists in the field of drug circulation in Russia, Great Britain, Germany, Switzerland, Finland and other countries. 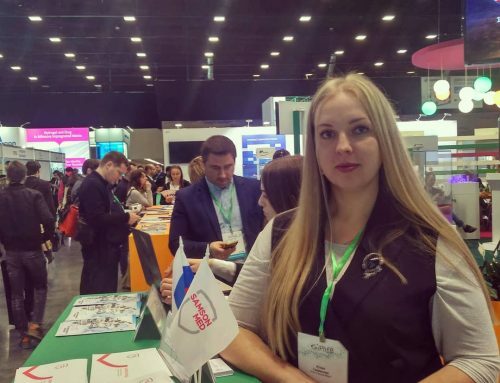 The main objectives of the conference were the exchange of scientific theories, concepts, hypotheses, innovative ideas, innovative approaches and modern practices, the creation of international research teams.